Smartsheet Accelerator for Professional Services provides instant business value, clear program visibility in an easy-to-use solution, and enterprise security and controls. Accelerate time to value for Services Management by delivering optimized templates with cost-effective best practices for a rapid return on investment. Get transparency and empower your service teams and their customers to work together with agility, speed and accountability. Service project management approval workflows make it easy for your services management to automatically vet new services projects before the new work kicks off. Quickly adapt to changing business conditions by making it easy to consistently configure and test ongoing project changes across your portfolio. 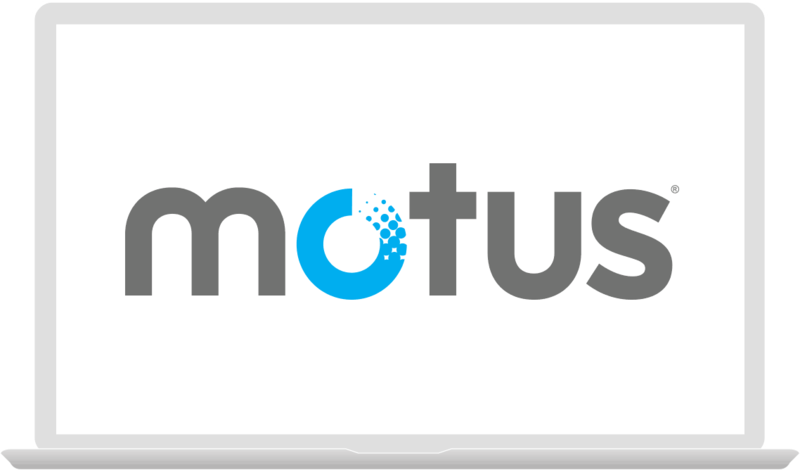 See how Shannon Burke, Director of Professional Services at Motus, puts Smartsheet to work for their services projects. Accelerate Services Program Speed-to-Value Rapidly deploy a full project lifecycle system ranging from project demand management, project provisioning, portfolio reporting, global updates and project archiving — in one single end to end package. Drive Adoption of Your Services Organization Best Practices Incorporate your organization’s best practices for work execution, reporting, and risk management as standard components in every new service project. Enterprise Security & Controls Confidently deploy large-scale service program management initiatives with enterprise-grade security and controls. Get Immediate Portfolio Insights Enhanced transparency through project and portfolio reporting helps know what’s in flight and where potential issues exist, so you make better decisions, faster. Automate Project Updates Reduce services implementation time spent manually preparing reports and dashboards for stakeholder updates. 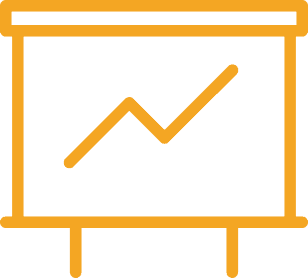 Flexible Reporting Easily adapt reports and dashboards to your service program requirements, including Budget and Status, Services Plan, RAID Log, Customer Implementation Dashboard, Custom Engagement Dashboard, and more. The real time project status dashboards for our customers cuts meeting times up to 80% — and we have happier customers!